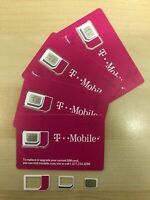 T-MOBILE ONE - $40/MONTH - UNLIMITED TALK, TEXT AND DATA - HOTSPOT AND ROAMING! This was the easiest phone to activate. No problems.